High Volume pump produces 6-8 liters per minute pressure to allow fast inflation. Constructed on Nylon with removable zippered cover, the 5 (inflated) mattress provides ideal support, protection and ventilation. 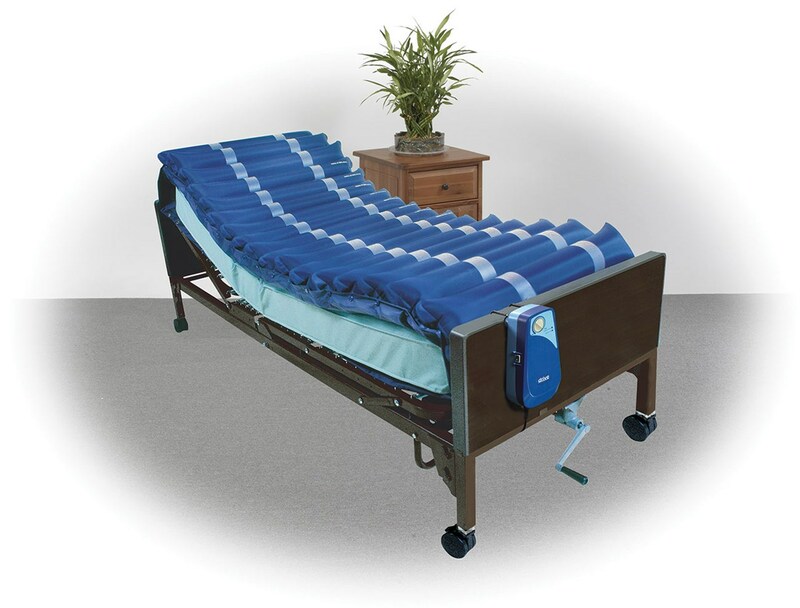 CPR valves provide fast release of air from the mattress to conduct CPR. Water-proof cover provides mattress protection and ventilation. High Volume pump produces 6-8 liters per minute pressure to allow fast inflation. Pump has LED indicators to identify normal/ low pressure level. Mattress has 9 air tubes Spring loaded prevent kinks and disruption of air pressure. Water-proof cover.